mommy's reviews: FREE Kelloggs Family Rewards Code + Pampers Gifts to Grow Code! 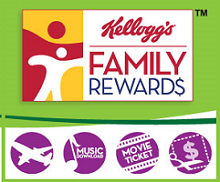 FREE Kelloggs Family Rewards Code + Pampers Gifts to Grow Code! 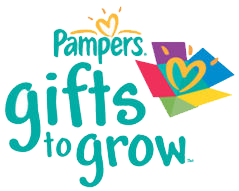 Kelloggs has a new 100 point code and Pampers has a new 10 point Gifts to Grow Code. Here they are!